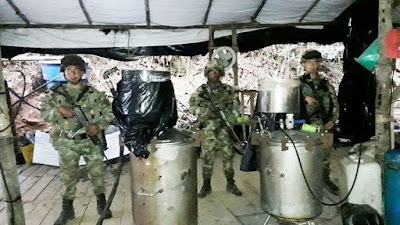 Colombian authorities dismantled a cocaine lab of the National Liberation Army (ELN, in Spanish), in Tibú, department of Norte de Santander. The lab could produce 8 tons of cocaine hydrochloride a month. Eight structures, organized in warehouses and areas for the production and drying of alkaloids, sat on a 200-square-meter area. Authorities found 8,000 gallons of liquid supplies and cocaine base paste, equivalent to 4.3 tons of cocaine hydrochloride. 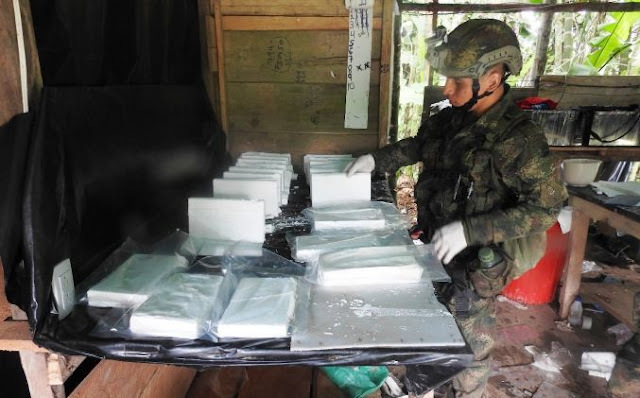 They also uncovered 80 kilograms of cocaine base paste ready to be sold. 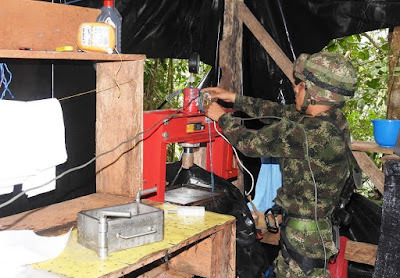 The lab reveals recent changes in the narcotrafficking industry. 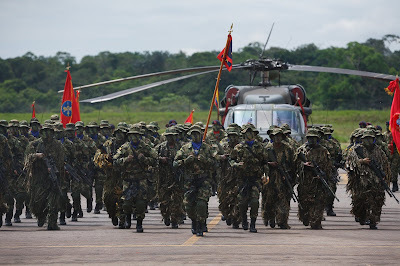 In the past, drug traffickers planted large fields and harvested coca leaves three times a year. Now, with land fragmentation and biological manipulation, they get up to five harvests with higher hydrochloride concentrations. 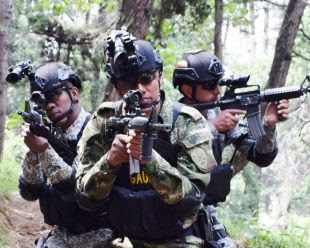 It took four months of intelligence work, where authorities devised an operation with the support of aircraft images including infrared images and daytime photos.